GEOTOPO Engineers company is seeking for architects, civil and surveying engineers for its offices in Athens and in Kythera island. Easter in Kythira, an unforgetable experience! 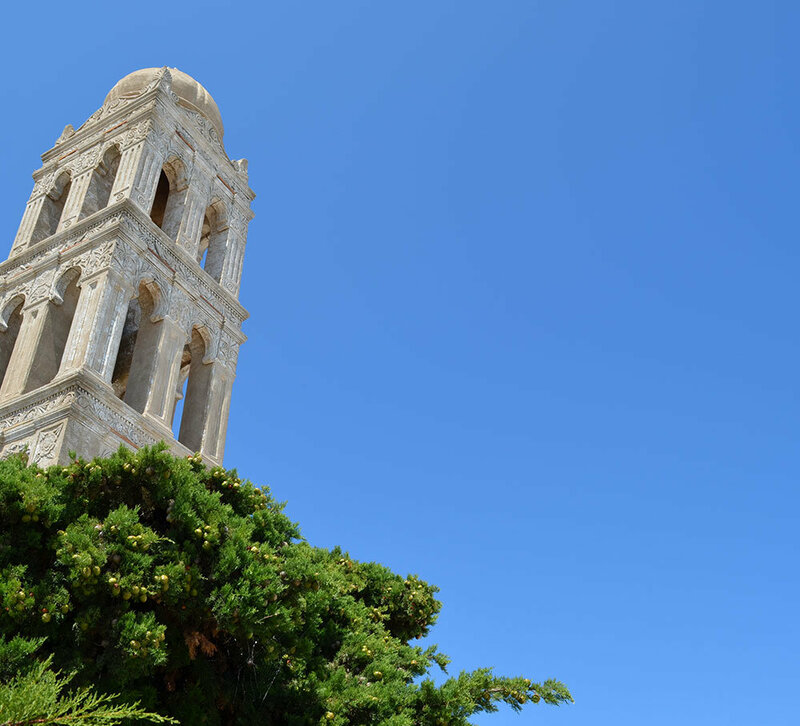 Visit the beautiful picturesque churches of Kythera, enjoy the Greek Easter cistoms. Βοοkings until 10/04/2019 for Travel period from 07/05/2019 until 26/10/2019. Offer is valid for domestic connecting flights, operated by Olympic Air network. Bookings until 03.04.2019. 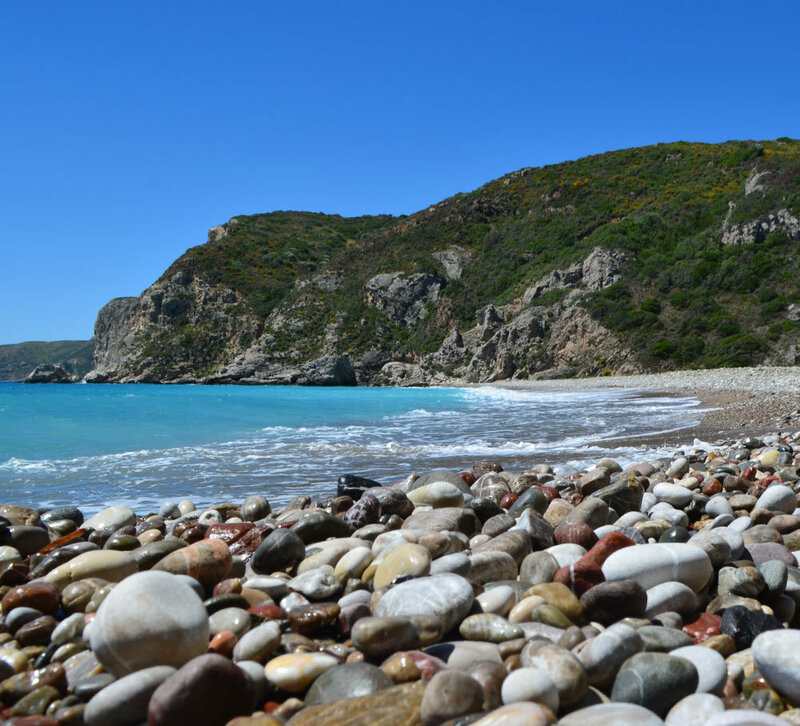 Kapsali is a must-see tourist destination in Kythera’s Hora. This enclosed natural harbour located just below the Castle of Hora is an ideal way station for yachts and other watercraft. Accommodation in Kythira. All accommodations comply with the specifications of the Greek Tourism Organization and comply with Greek and European legislation. Un mondo fa un mondo, e il Cerigo un altro mondo. 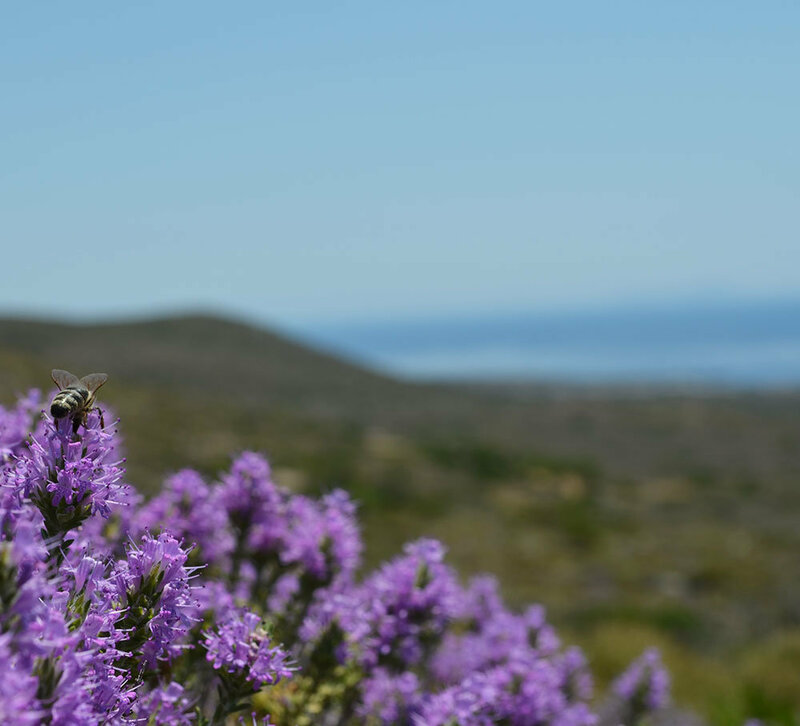 A new video production for the Municipality of Kythera, welcoming the new tourist season 2019. 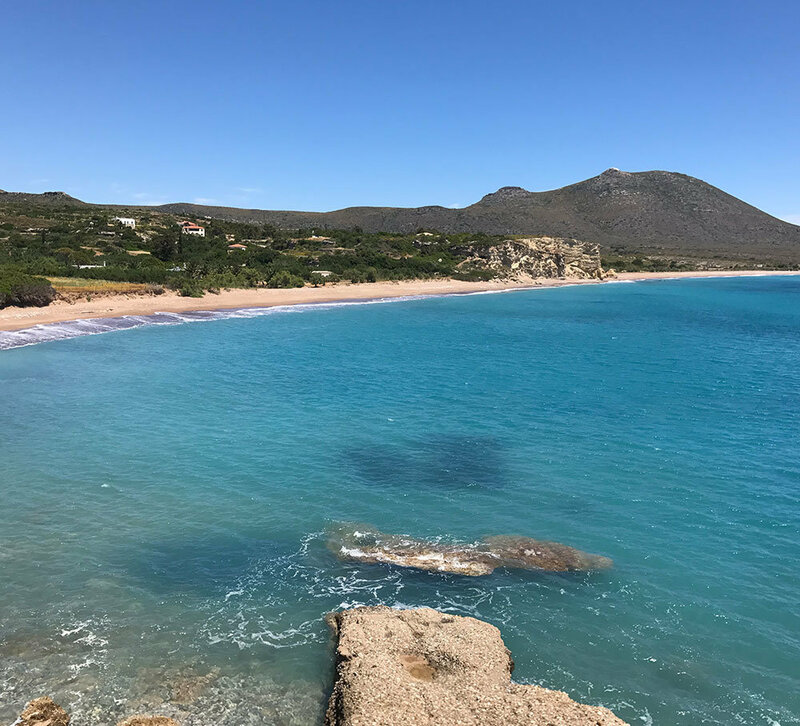 Although a small island, Kythira, thanks to its rich geomorphology, has a extended coastline with about 40 large, small and very small beaches. From 13/11 every Tuesday and Friday from Athens – Every Thursday and Sunday to Athens. Video produced by the Municipality of Kythera for the International Tourism Exhibition “Philoxenia2018” in Thessaloniki. We inform you that Café – Creperie “Vanilia” has changed ownership and address. Spyros and Christina, who recently opened the restaurant “Apaggio”, will now take over “Vanilla”. Fly to 4 cities in Germany! Düsseldorf, Frankfurt, Stuttgart, Munich. Underwater exploration this September of the historic wreck of “Mentor”, a brig which belonged to Lord Elgin and sank off Kythira Island in 1802 carrying antiquities of the Acropolis, revealed more information about the brig’s construction, Greece’s Ministry of Culture said on Tuesdasy, according to ANA. Astikon Music Cafe presents the artist Georgia Ntagaki in Kythera. Η οργάνωση «Aurora», που ορίζει ως αποστολή της να καταστήσει 100% ιάσιμη τη λευχαιμία και τα άλλα συναφή αιματολογικά νοσήματα. Dear Friends, Visit Kythera and Kythera Live support the “Astikon” Music Café Festival in Potamos. Enjoy your nights at Astikon! The excavation team invites the inhabitants and the visitors of the island to visit the site during the works. Μy favourite episode to make. After a delicious meal at the Vanilla Cafe and exploring the town for a bit Spiros took us on the Glass Bottom boat to Hytra. Inspired by the myth of Odysseus and his return to Ithaca, Georgia Tseri’s exhibition “Wandering” explores self-knowledge and self-awareness as the road to creation. Jean Marie Stratigos, repeats this journey now by photographing a Sufi ceremony, a dilapidated temple, and ordinary people in Sudan. Ζητείται υπάλληλος για εμπορικό κατάστημα στον Ποταμό. Πλήρες ωράριο, έως τέλος Σεπτεμβρίου. 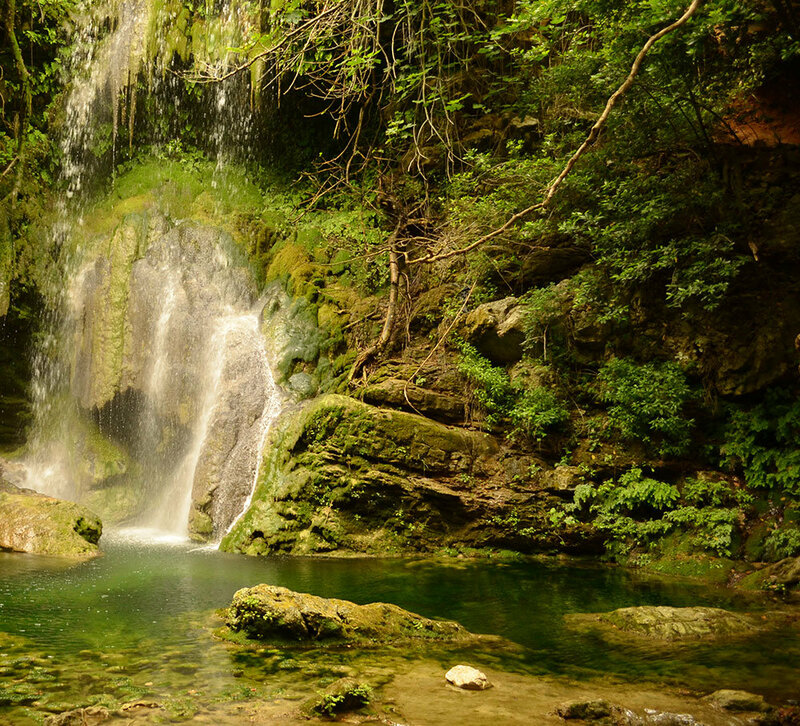 In case you didn’t know Kythera is home to a handful of beautiful waterfalls. This is one of the prettiest towns on the island. We take a look at the Venetian castle, local restaurants, swimming area and bars. It was a Sunday so the markets were on and the city centre was buzzing. It took a 5:30AM wake up but catching the sunrise at Kombonada was definitely worth it. Visit Kythera announces a new video series production for the summer of 2018. The production is signed by George Moulos, a Kytherian Australian content creator who takes us around the town and tells us about its history. Official signing of the purchase agreement with Airbus for the order of up to 42 new generation aircraft of the A320neo family, valued at 5 billion USD at list prices. “IONIS” ferry boat completed the repair services (after a technical problem 10 days ago) and starts operating its schedules from Piraeus to Kythira, Antikythira, Kissamos and Gythio. 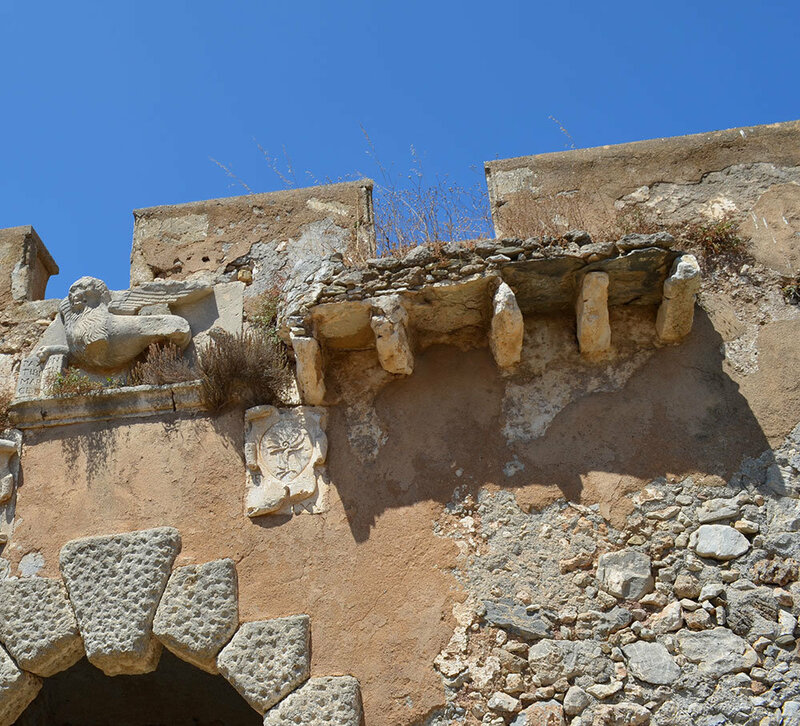 Guided walk to Paliochora, the Byzantine capital of the island. What is music for you? And what do you think it means to the man beside you? Located 4.5 miles off the coast of Kapsali. A dive site that is always protected from adverse weather. Depths from -6m to -28m. “Φάρμα αδέσποτων ζώων – Adopt a cat” is a registered animal welfare organisation the island Kythira and has been founded by Irene van Klinken. A video produced with a drone by John Fardoulis for Adeline Web TV. Enjoy Agia Pelagia in Kythera! We invite you to join us on the 4th May 2018, 11 pm for a tour of the Historical Archives of Kythera, Kastro Hora. Please see the attached invitation. Perlegiannika Houses has launched its new website with improved functionality, design and navigation. The new website has been developed by Kappagram. 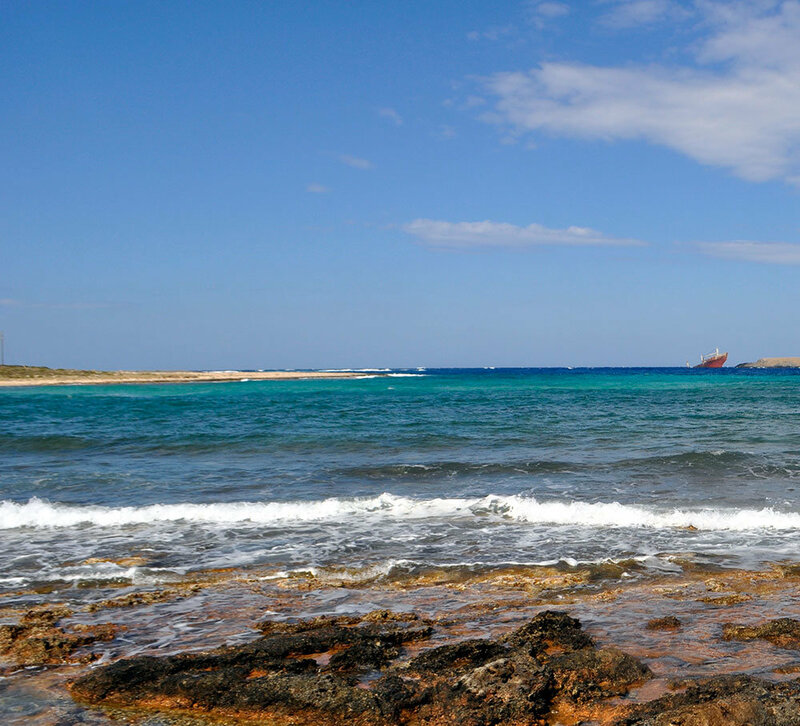 Kythera is the ideal destination for those seeking unparalleled beauty. At the Greek seafood temple Milos in midtown Manhattan, fish are shipped in from the Mediterranean and priced by weight—some upward of $50 per pound. But the salt is equally valuable. Welcoming the spring with the music sounds of Mau Mons! On March 15, the chef, Nicholas Poulmentis, will proudly, though nervously, open the doors of Akrotiri, his new restaurant in Astoria, cooking dishes normally not found on a Greek menu, and serving wines most people have never heard of. Winter Sunday Walk will participate at Potamos Carnaval. Put on your carnaval costume, don’t forget your walking stick and join our 100 meter walk of fame. “Imagine Kythera” the periodic exhibition, organized in several cities around the world by I Love Kythera, will be held this year for the first time in Denmark from 13 to 27 January 2018 at the Greek restaurant Café Patina in Copenhagen. Dear friends, enjoy our new updated instagram feeds on Visit Kythera and Kythera.live. Display your photos in the pages of the most popular websites, with the most powerful social network tools! The instagram feed is based on #visitkythera hashtag. Get high engagement (likes, comments, shares, views, etc.) from the Kythera fans. Enjoy it! “Imagine Kythera” the periodic mobile exhibition, organized in several cities around the world by I Love Kythera, will be held this year for the first time in Denmark from 13 to 27 January 2018 at the Greek restaurant Café Patina in Copenhagen. May you always be surrounded by hope and guided by the stars. Have a prosperous New Year! See you in Kythera in 2018 for joyful holidays! A nice dive with our Italian friends at the Kalami caves and bay on the beautiful island of Kythira. A video edited by Luc Lakeman. Dear Friends, the first interactive map of Kythera has landed. You can find out where the main villages, monuments, museums, caves and churches of the island are. We inform you that due to bad weather conditions, F/B “Porfyrosa” today 1/12/2017 will not be operating. Please find attached our invitation to the next event which is to take place on Thursday, 14 September. The long awaited reprint of this significant archaeological book has finally been accomplished. 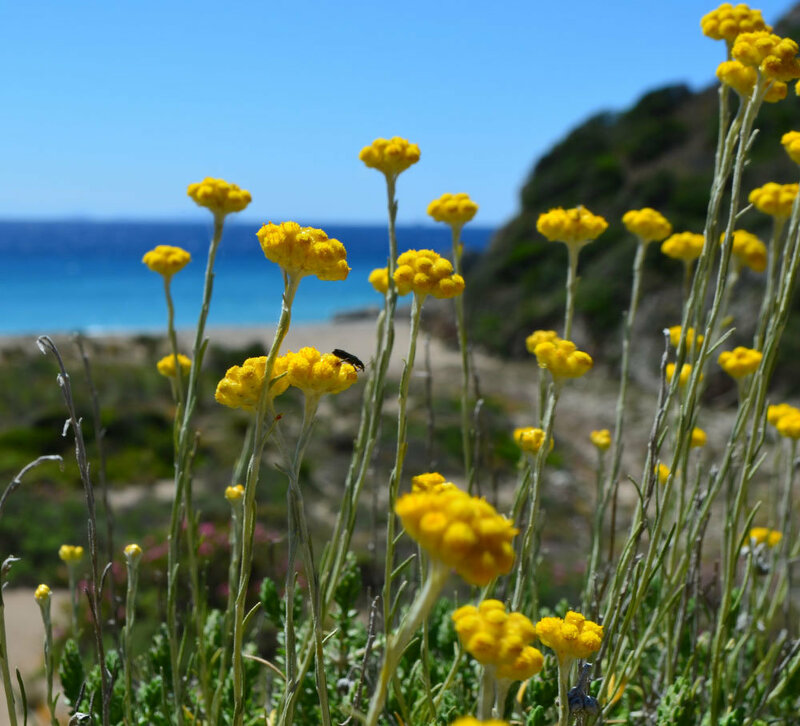 Summer’s still young, which means it’s time to cast your vote for Kythira’s favorite beach! Pick your top choice now before the poll closes on October 10th, 2017! The Music Band “Melisses” has landed on Kythira! Tonight in the High School yard of Kythira town, at 9:30, Porphyris Youth Club of Kythira invites you to join this great concert! After the fire: The best and most effective anti-corrosion and flood protection works in Kythira are already in place! They were built by human decades ago and all they need is some sort of maintenance to do their job. Following the uncontrolled and devastating fire that inflicted tremendous destruction to our island, the Porphyris Youth Association of Kythira announces that the proceeds from its annual dance event that will take place on August 14, 2017 at the old Disco in Kapsali will be donated in order to repair the damages to the affected areas. A partial lunar eclipse will take place on August 7 night and will be visible from across the country. We have reached the end of darkness. It is now time to reflect on tomorrow. Let’s not be frightened by the shadows that hide the light for a short time. The sun and the moon rarely meet, always chasing and always missing each other. But once in a while they do catch up and the world stares in awe of their eclipse. Tomorrow is the day. We would like to express our heartfelt gratitude to those men and women who fought the vicious fire at the peril of their lives to save our lives and our possessions. “The Summer is still young” και όλοι μας καλούμε τους φίλους των Κυθήρων να αποδείξουν έμπρακτα την αγάπη τους στο νησί στηρίζοντάς το με κάθε τρόπο. George Kalligeros is flying his drone over the Kapsali gorge and the Sparagario beach. A breathtaking video! Enjoy! 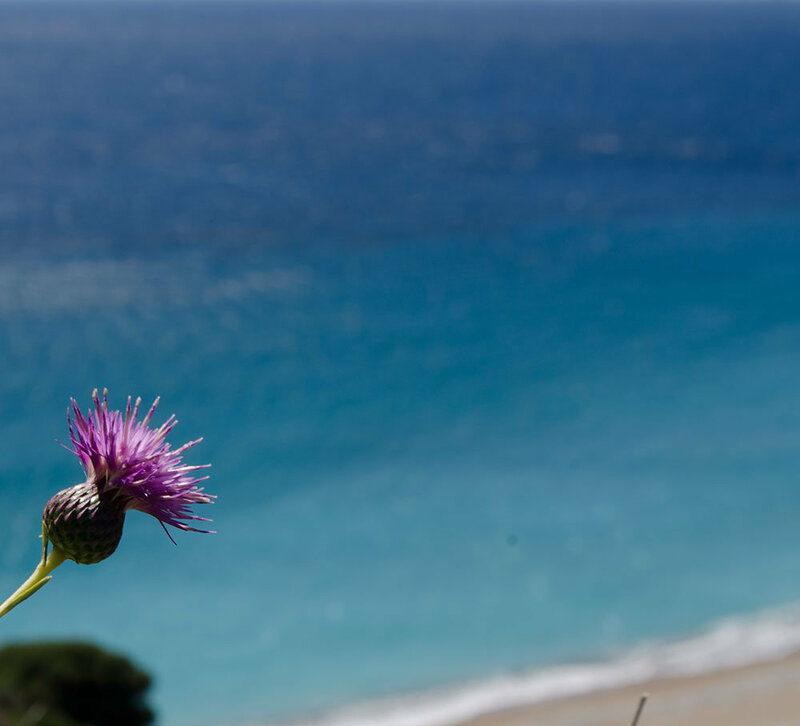 An island with many facets, Kythera can please the most demanding visitor with its variety of landscapes, fantastic beaches, traditional villages with interesting architecture, byzantine churches and local gastronomy. Find attached our Programme for the months of July, August and September. An effort is given on starting dancing lessons (ballet and modern dance) for children over 3,5 years old and teenagers. The lessons will be taking place in Pitsinianika, most probably every Sunday. The terminal of Kythira Airport as it was in 70’s. A small room for departures, arrivals, control tower. All in one!